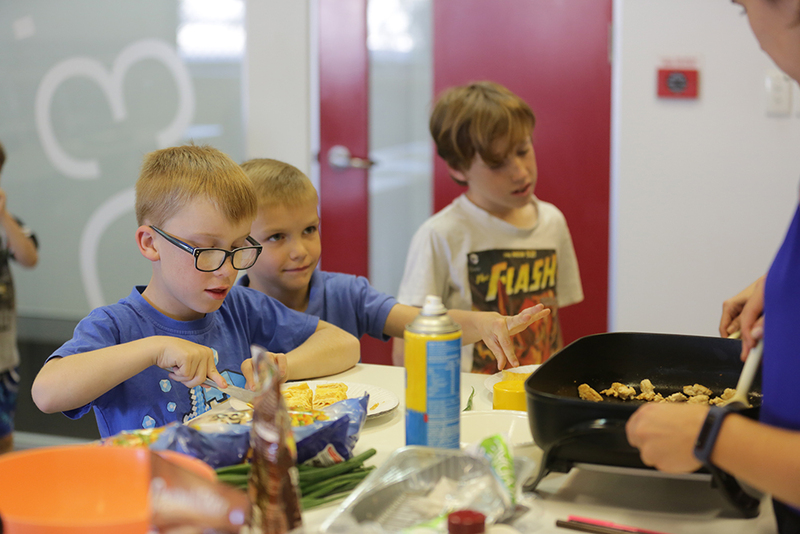 The IHF Kid’s Kitchen Project program will provide children aged 7 – 10 years with a hands-on cooking class as well as theory knowledge base to know what a healthy lifestyle consists of and how to make healthy choices. 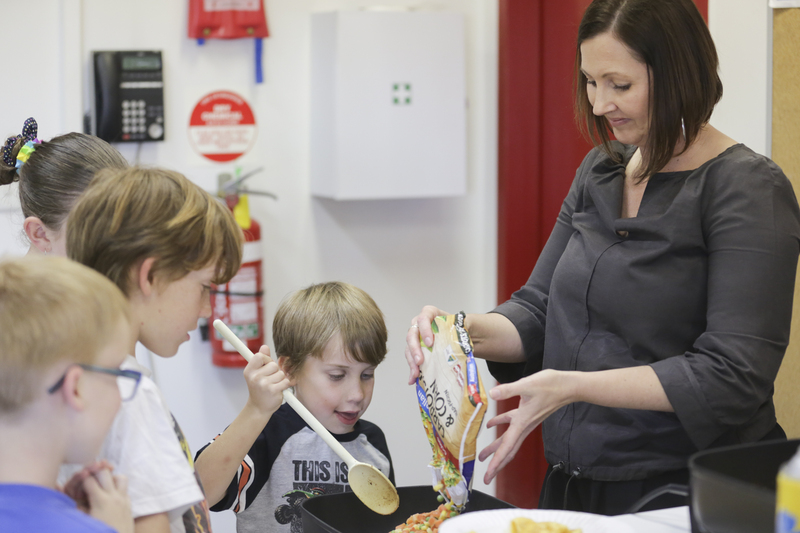 The IHF Kids Kitchen will cover food tasting, cooking skills and nutrition education and be run by a trained nutritionist. This will be accompanied by a newsletter with recipe ideas and healthy tips for children and parents alike. Classes are $5 per week and will educate children on what a healthy lifestyle consists of and how to make healthy choices. For more information or to register your interest please contact Kayley on 1300 736 428, or email info@ihfoundation.org.au.